Now You can freely go to foreign country without knowing their language. 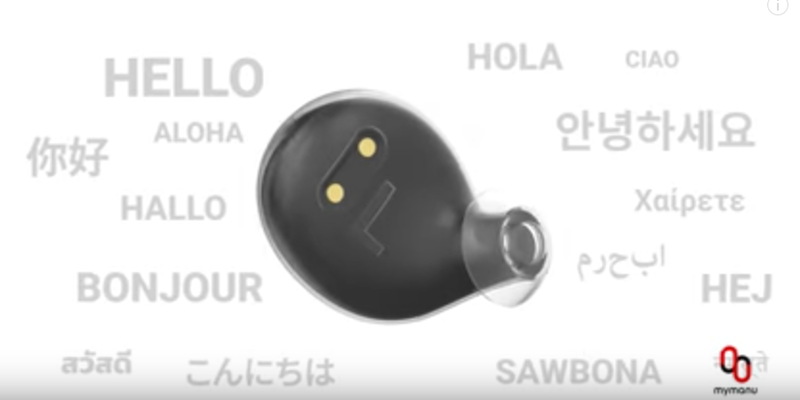 Just use the CLIK earbuds and it'll translate the foreign language instantly. 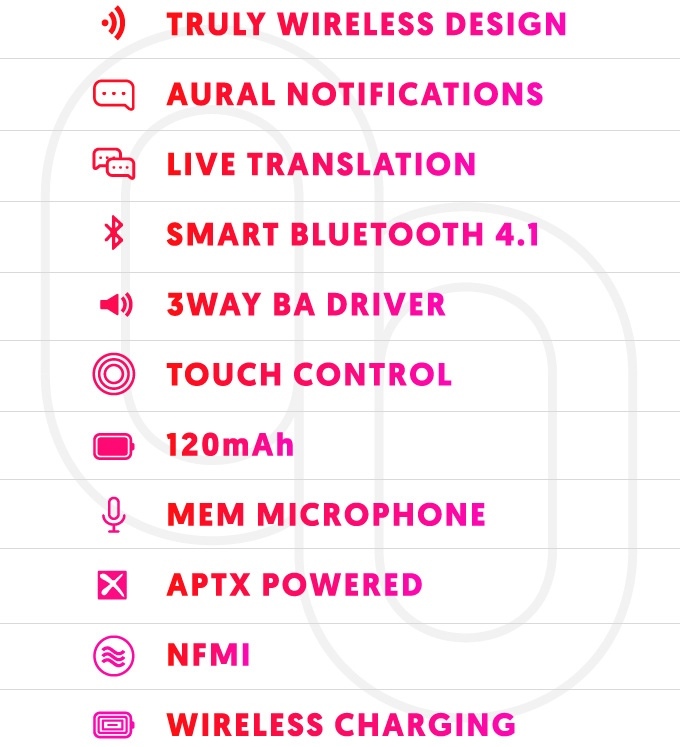 CLIK removes the communication barrier due to language understandability. It allows the wearer to interact with others in different languages.With the ground-breaking ability to translate 37 languages in real-time. 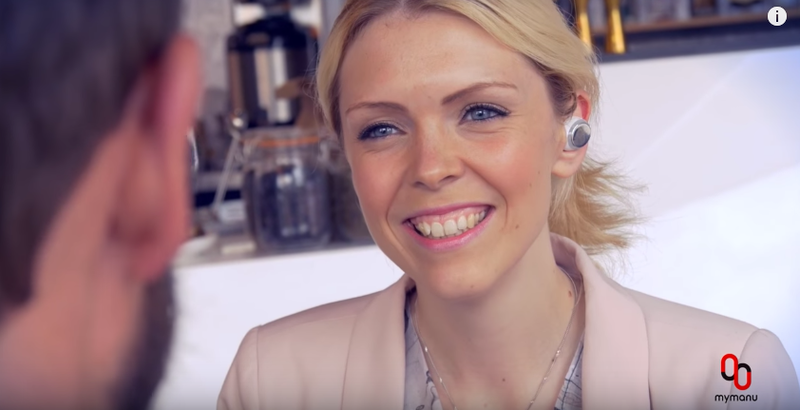 It is not only a translator, it provides crystal-clear sound quality wherever you are in the world, and make the most of the ergonomically designed ear buds, which are gentle to the ears all day long. 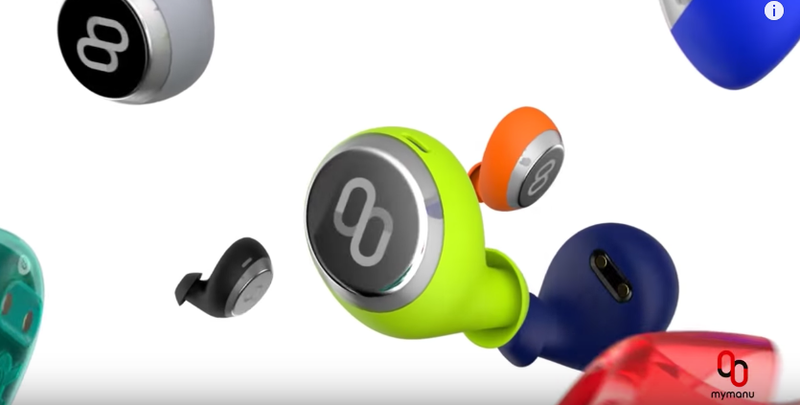 You can charge these useful and stylish earbuds wirelessly by putting it into the earbuds case. 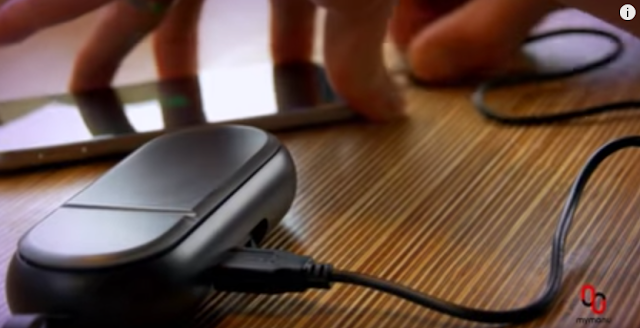 The case also comes with a single USB output, so you can charge your smartphone or tablet simultaneously. CLIK works most effectively when synced with one of these devices and the charging case ensures you’ll never be without your earbuds or your mobile devices.